Omnicor is a technically oriented organization providing distribution, representation, sales and technical application support for all the products we offer. We operate as a direct extension of our principals’ sales and support organization. 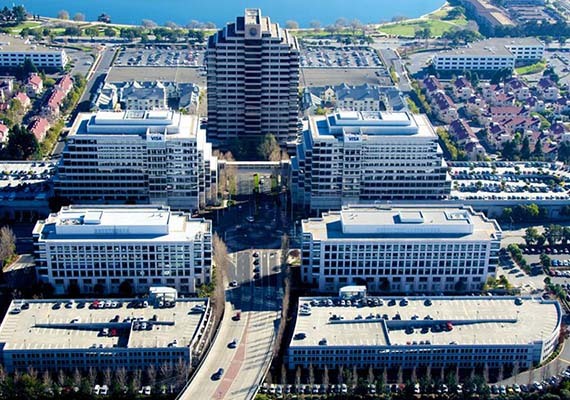 We are located in Foster City, California in the middle of San Francisco Bay Area and Silicon Valley. We draw on experienced personnel from R&D centers for vacuum switching, semiconductor innovation, network performance and simulation testing. To provide professional, high quality distribution and representation of our principals and products. We are dedicated and committed to continuous improvement and customer satisfaction.